Feel like you aren't good enough for God? The loser. The rising star. The drug addict. The good Christian kid gone bad. The undeserving overwhelmed with gratitude. Whoever you are and wherever you've been--Jesus is for you. Jesus is for you--in the midst of now. Whether you woke up amazed by your blessings or shamed by the worst mistake of your life. Jesus is for you and with you, and He's not going anywhere. The heartfelt and honest stories in these pages reveal what it means to experience Jesus and discover the real life He promises. 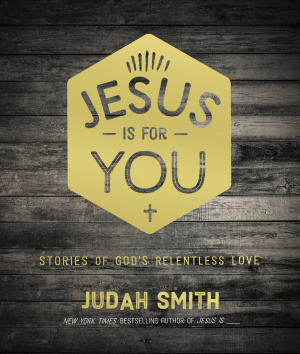 With insight from New York Times-bestselling author Judah Smith and backed by Scripture, this book will allow you breathe deeply the profound truth that Jesus is for you. 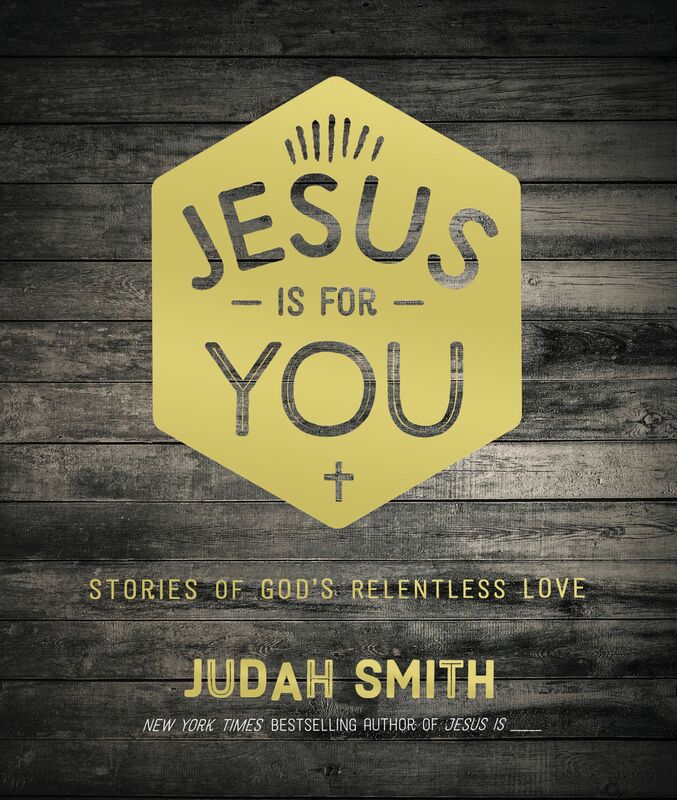 Jesus Is for You by Judah Smith was published by Thomas Nelson Publishers in November 2015 and is our 19481st best seller. The ISBN for Jesus Is for You is 9780718023102. Be the first to review Jesus Is for You! Got a question? No problem! Just click here to ask us about Jesus Is for You.